LONG BRANCH, NJ – Long-time closed cell sponge rubber & plastic foam manufacturer & recycling proponent Monmouth Rubber & Plastics Corp. has taken the next step in its conservation efforts with the completion of a major expansion and upgrade at its Long Branch plant and headquarters. The maker of Neoprene sponge & foam and other closed cell rubber and plastic materials also expects the efficiency improvements to benefit its customers through increased product quality and lower production costs. The expansion included a new equipment line, consisting of state-of-the-art mixers and presses, along with data monitoring of all processes. New electrical lighting throughout the facility will lower the company’s electric bills while improving visibility throughout the plant, which the company expects will increase worker morale and, subsequently, efficiency and quality. “Monmouth is going state-of-the-art, with efficiency on a global scale,” company founder and General Manager John M. Bonforte Sr. said. The Long Branch-based company undertook the project with assistance from the New Jersey Clean Energy Program, which offers financial incentives for commercial, industrial, and government customers to integrate energy efficient and renewable technologies into new construction and upgrades. The upgrade is a continuation of long-standing policies and practices at Monmouth Rubber & Plastics, Bonforte said, noting the company achieves 98% recycling of all waste materials produced at the Long Branch facility. To further its role as a good steward of natural resources, the neoprene foam manufacturer also enrolled in an emergency demand response program, in which Monmouth Rubber & Plastics agrees to reduce its electric power consumption on demand during critical periods to help avoid local and regional power outages. “Our participation in this program contributes to the overall protection of the power grid and helps avoid additional utility costs and lost revenues for all consumers & businesses in our community,” Bonforte said. Monmouth Rubber & Plastics is a leading manufacturer and distributor of closed cell sponge rubber and plastic foam products. 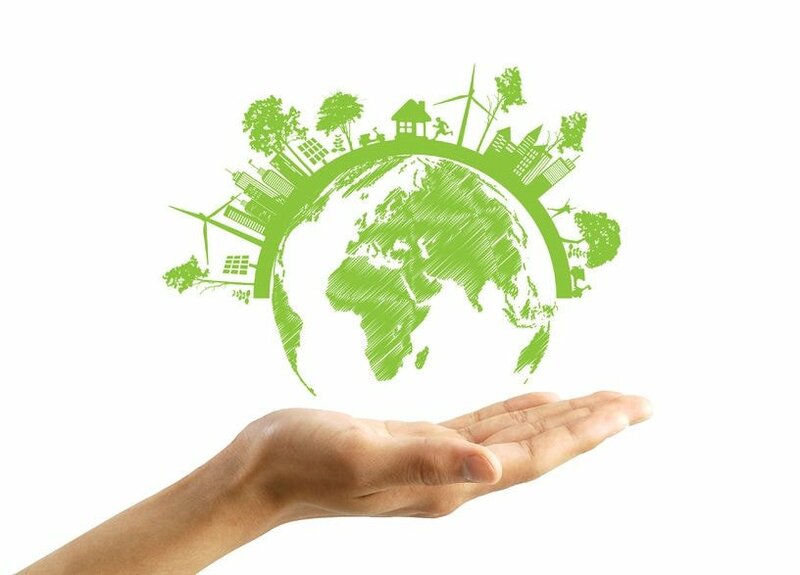 Visit the company’s website to learn more about its green manufacturing practices as well as its recycled rubber products.